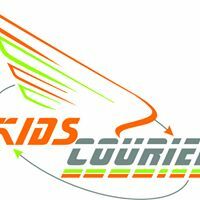 Kids Courier: Because we are the School Transport professionals! 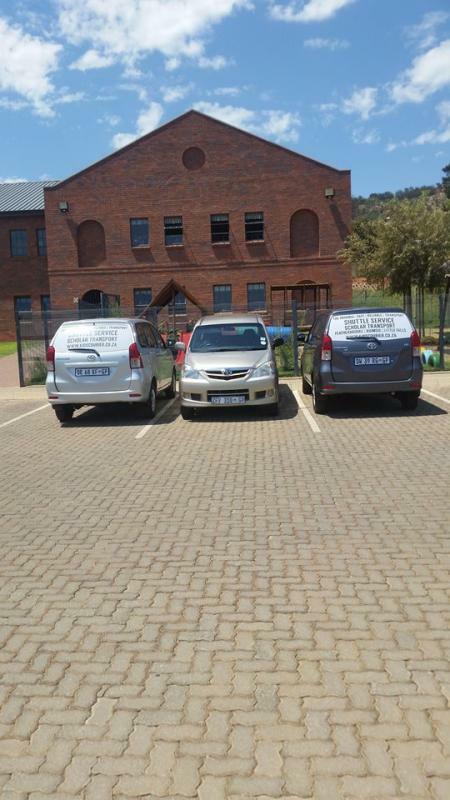 We’re here to give you more quality time with your kids and family and consequently less time and frustration in traffic. More time to focus on your career. As a result Less back and forth between the office and school. More time for that morning coffee and less morning mayhem. 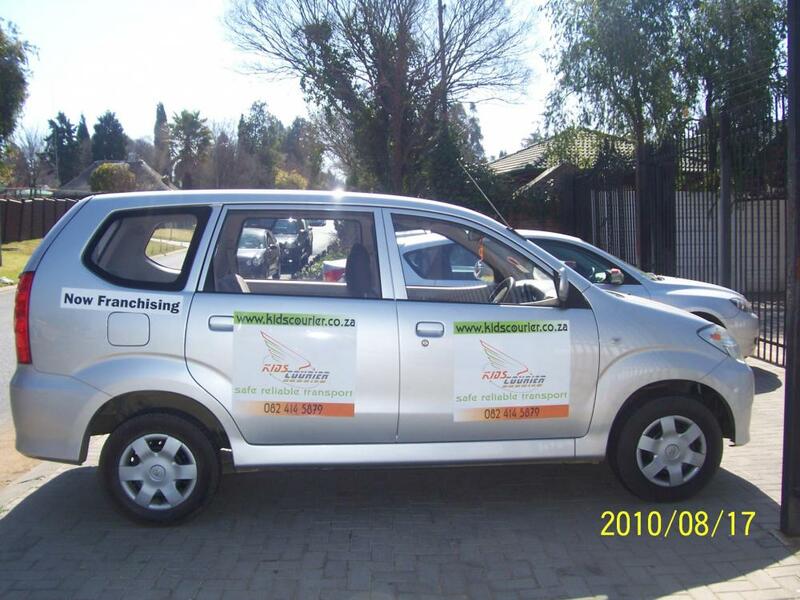 While we offers a range of transport solutions. 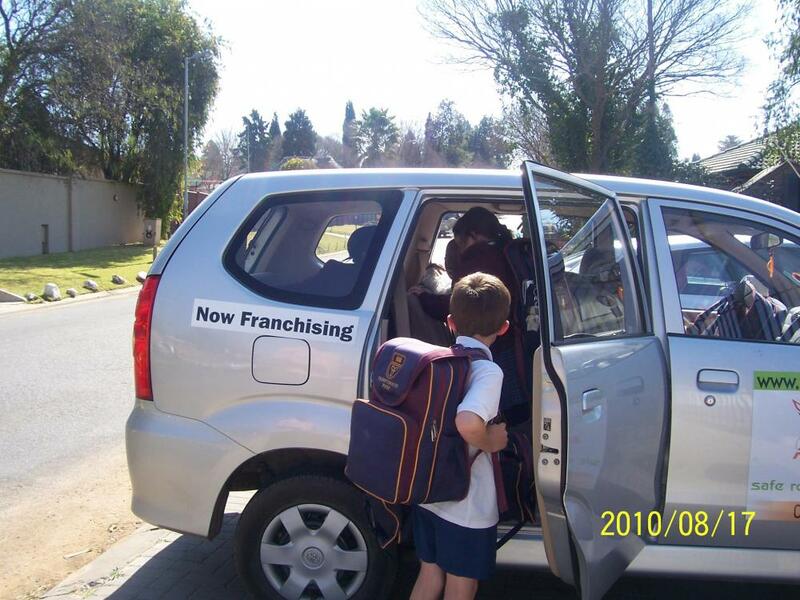 As our name suggests school transport and kids are at the center of service offering. 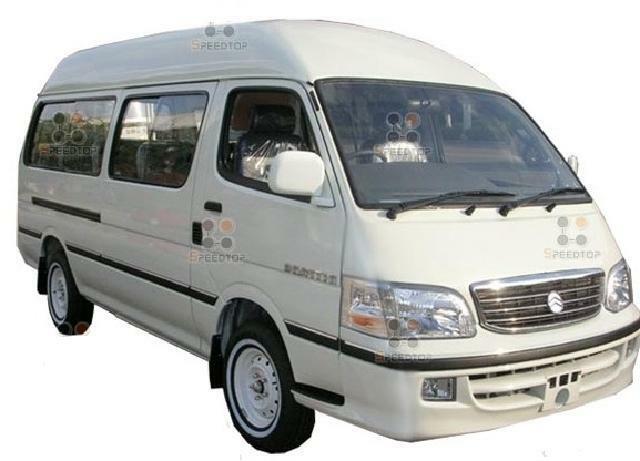 We in fact coined the phrase “Safe, reliable, transport” and have been doing exactly that for over a decade. 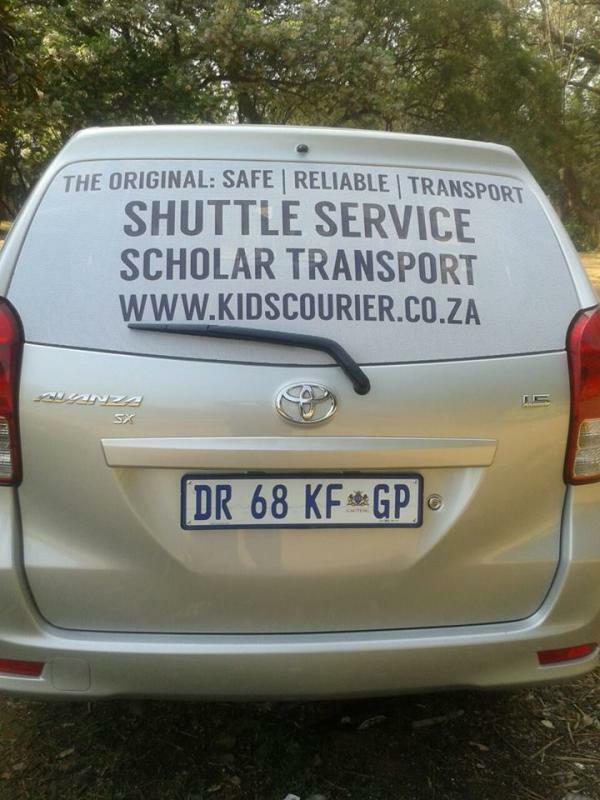 So if you’re looking for more than just school transport. If you’re looking for friendly, efficient service. 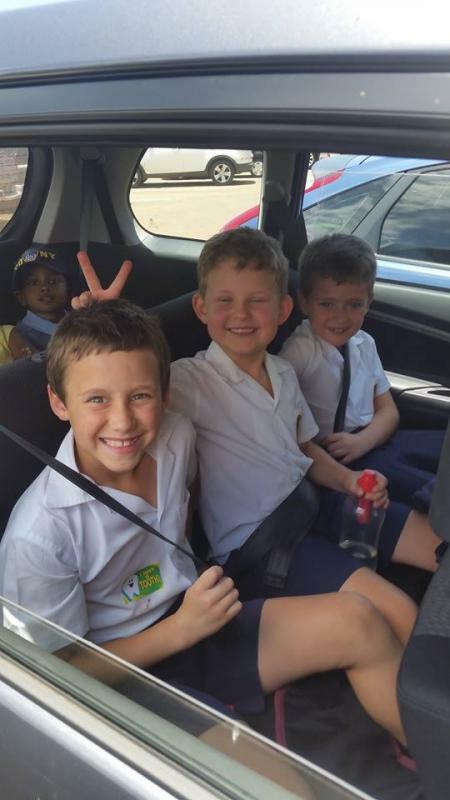 And the knowledge that your child’s safety, comfort and well being are in fact priority # 1, then look no further! In Fact, we’re so confident that we can provide you with great service that that you can try our service for FREE for 5 days. No obligations!